I've always been fond of the idea that scars are stories of our lives. 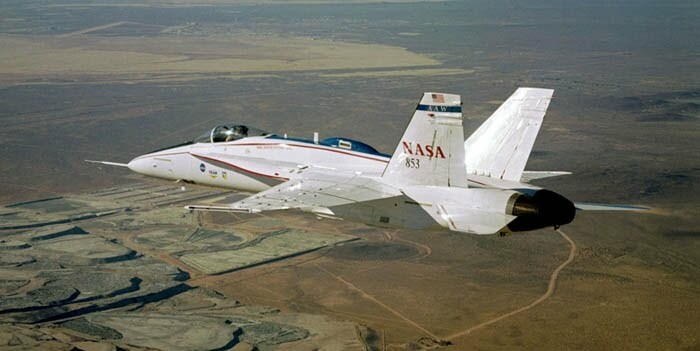 It turns out that the expression holds a very certain truth when it comes to NASA's testing aircraft. Whenever a test is complete and the installed hardware doesn't affect the performance of the aircraft, the standard procedure is to leave it in place. So, the biography of flight testing is literally embedded in each aircraft. Check out the whole story and an awesome photo set at Wired.com.